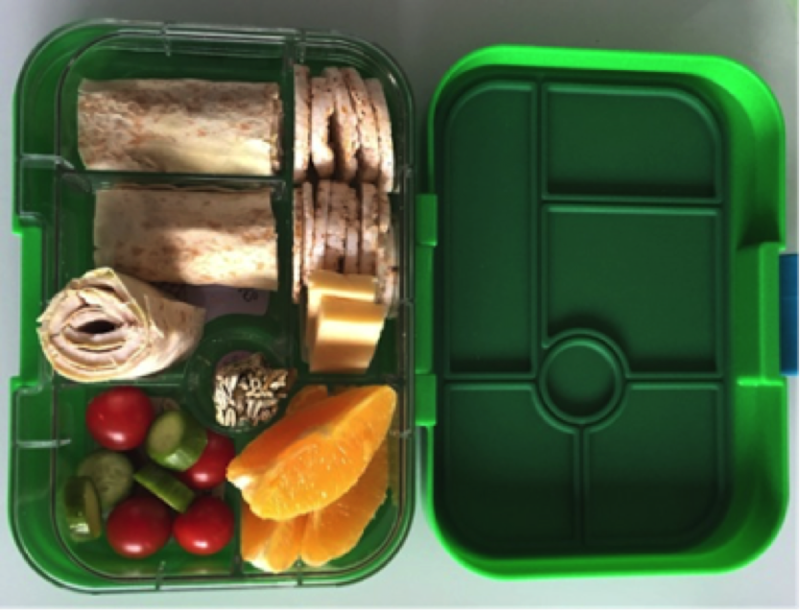 Building a healthy lunchbox for your child is hard enough without the added complication of dietary restrictions – even temporary ones like the low FODMAP diet. Think of a serving size similar to your child’s fist. Cutting up fruit and putting it into a smaller container for protection prevents squashing and is quick and easy for kids to eat. This helps to fill kids up. 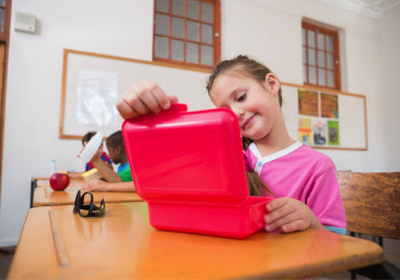 If your child comes home “starving” and tends to over indulge in afterschool snacks and then isn’t hungry for dinner, consider increasing the protein content of their lunchbox. DAIRY PRODUCTS (e.g. hard yellow cheese, lactose free yoghurt/custard). *Ensure low FODMAP quantities by consulting the Monash University Low FODMAP diet app. While it’s a good idea to fill sandwiches, wraps and rolls with protein, it can also be included separately. 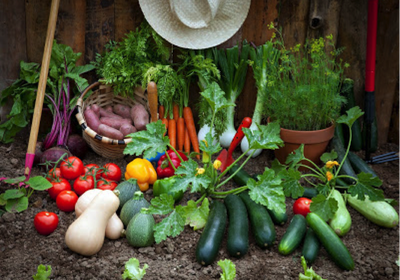 The Australian Guide to Healthy Eating recommends around 5 serves of vegetables for school aged children, making it nearly impossible for kids to get the veggies they need just from their dinner plate. Dips can make vegetables more appealing for some kids. Try lactose free cream cheese or a homemade low FODMAP dip with garlic-infused oil. Choose breads, wraps, crackers and biscuits based on low FODMAP whole grains, such as, brown rice, buckwheat*, millet, oats*, quinoa, sorghum, or spelt sourdough*. Always include a water bottle and keep food fresh and safe, use ice blocks or frozen water bottles and an insulated bag.